This week again, Nintendo published a blog post about The Legend of Zelda: Breath of the Wild on the official blog of the Legend of Zelda portal in Japan. 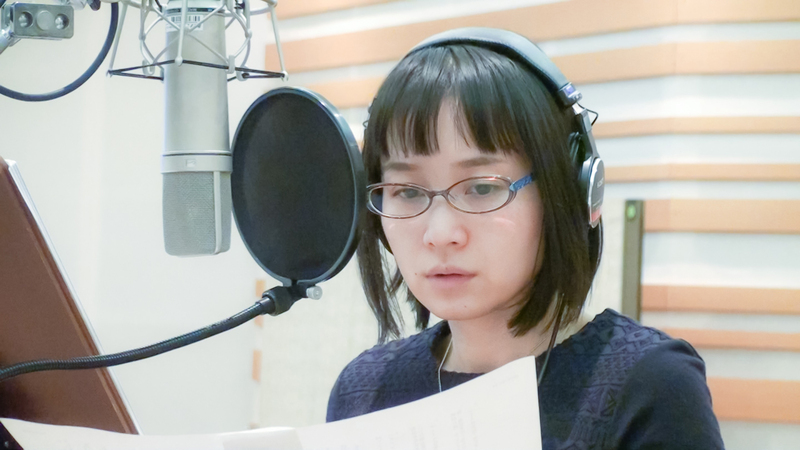 This time, the post is a bit different: it’s an interview of Yu Shimamura, who voices Princess Zelda in the Japanese version of The Legend of Zelda: Breath of the Wild. The first question is about the recording, what left the strongest impression on her. She explains that in previous games, Zelda was already voiced, but it was only for “reactions” (with various onomatopoeia): there were no proper voiced lines. That’s why she felt pretty uneasy at the beginning, and she even remember asking “Is it really OK for me to talk?”. But then, she was told that “It’s all part of our challenge to revisit the conventions of the Legend of Zelda series”. The second question is about a particular scene she had trouble with during recording. And that scene is the beginning of a ceremony (check out the video below). The problem was that the lines of the ritual did not properly reflect Zelda’s personality, her motivations, her powerlessness, and awkwardness. She talked about it with Naoki Mori (who was in charge of Cinematic Design, including screenplay, and cutscenes), and so the whole thing was rewritten several times, until they arrived at the result you can see in the video below. There’s quite a lot of scenes she really likes in the game, but her favorite line is the “Yes” Princess Zelda gives as an answer to the Deku Tree in that particular scene (see the video below). In that scene, she thinks about what she should do, but she cannot see it at all… yet, she refuses to give up, and wants to give hope to Link: that’s everything she tried to convey with that lone “Yes”. Recording for Zelda was completely different from dubbing anime, films and other games. How should I put it, there was no fixed routine of how we were going to do it. It kinda felt like we were all just trying different things out, searching for the best way. There were also lines I re-took after they’d been put in the game, because it’d be only then that we’d notice there was an even better way to do the line. I had never experienced a recording like this one before. The fourth question is about her impressions about The Legend of Zelda: Breath of the Wild itself. She reveals that she finally managed to beat it the other day. 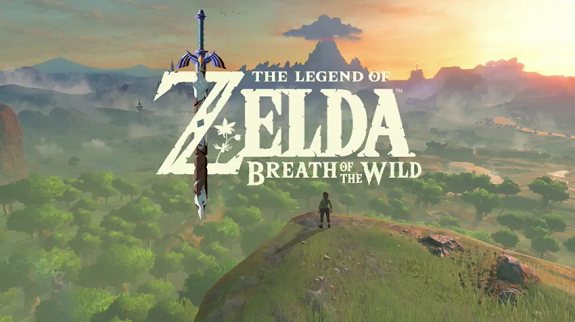 When playing, she was filled with a strong feeling of love for the game’s world and Link. She wants to keep playing, because at the moment, she’s not really good at shield surfing. Finally, she has a message for fans: she explains that she really gave it her whole when voicing Princess Zelda, to give her emotions. She hopes that players will remember their memories of Princess Zelda. A big thanks to Ash for the translation of the answer to the third question!